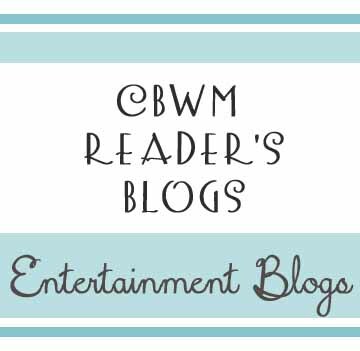 This is the place to share your entertainment blogs. Leave a comment with a link to your blog. You can also leave a short summary of what your blog is all about if desired. I will move your link and info up into the main body of this post. I think mine most appropriately fits here! The blog is INSERT FUNNY TWIN JOKE, and its a silly/sarcastic blog about raising Thing One and Thing Two. Also known as my sons. Heavy satire into the the naturally competitive nature of motherhood. Don’t visit unless you have the ability to laugh at yourself.